We have been in business in the local community for over 30 years and two generations. We were established as an independent dealer of outdoor power equipment by John Schroeder, Sr. in 1975 after his years of selling with International Harvester. 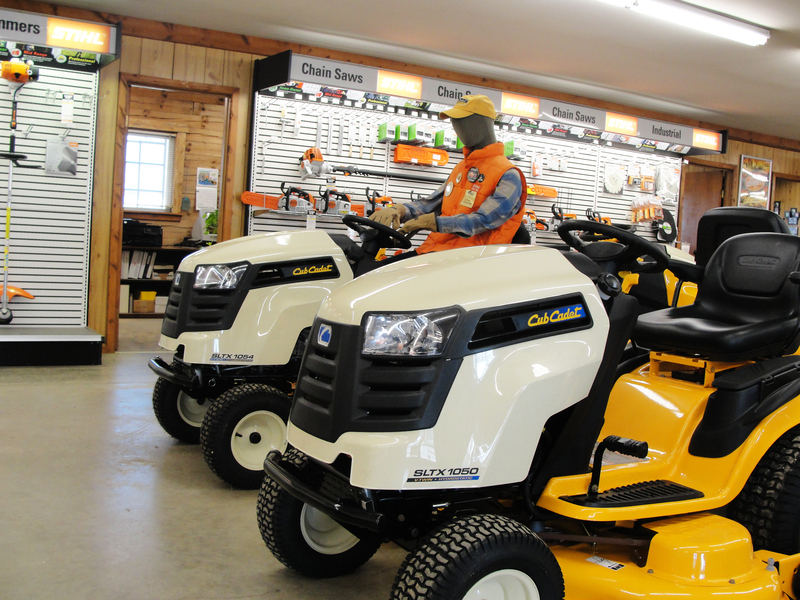 We continue to offer knowledgeable, professional sales of new and used equipment today. 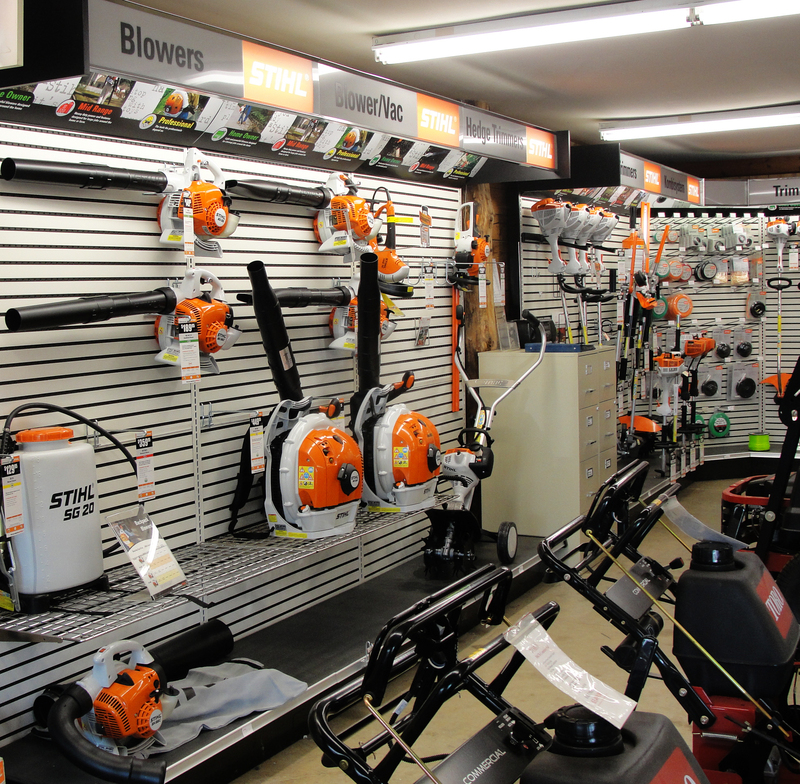 We are proud to service and stock parts for Stihl, Cub Cadet, Toro, MTD, and DR products because we stand behind the quality of the lines that we sell. We pride ourselves on our experience and our service as part of the community, and we appreciate your patronage and your support of local small businesses. Our years of service help us to find the right product to fit your needs and get you the personal attention that you need to get the job done, whether you're mowing hundreds of acres or your family's play area and lawn.